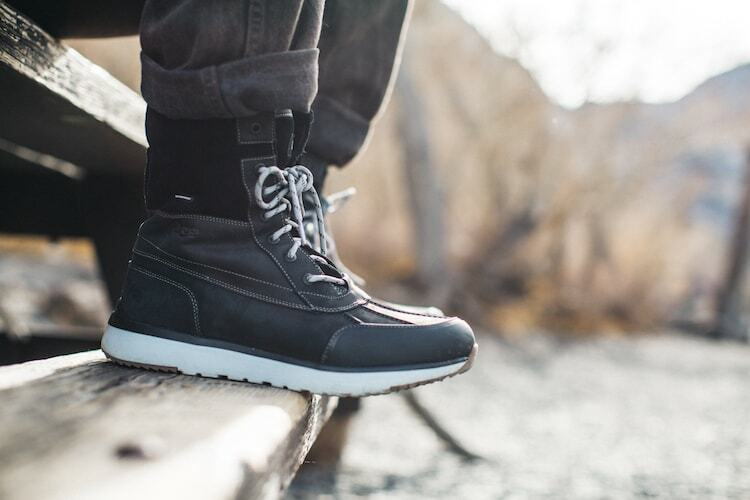 Meet our most essential winter boot, built to get you through even the harshest weather. Rated to withstand temps as low as -20˚C, the Eliasson is rugged and tough with a classic snow-boot look. 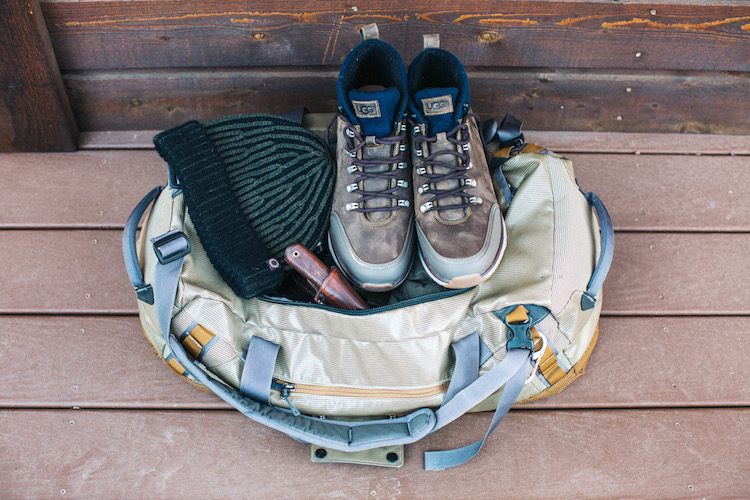 Crafted with waterproof leather, it's packed with cold weather-ready features like soft wool lining, a layer of fleece, another layer or Thinsulate™ insulation, and a sole that stays flexible no matter what, even in freezing ice and snow. Whether you’re seeking an adventurous, sporty, or luxe getaway, there’s a destination that speaks to each in CA. What tech do you actually need in a weather shoe? And what level of style to go with it? We personally want as much of both as possible.